Azure AD Sync is used to sync on-premises AD data with Azure AD. By default Azure AD sync will sync data with Azure AD in every 3 hours’ time. But will it be enough? Do we need to wait for 3 hours to get data sync? Answer is no. there is 2 options to do this. 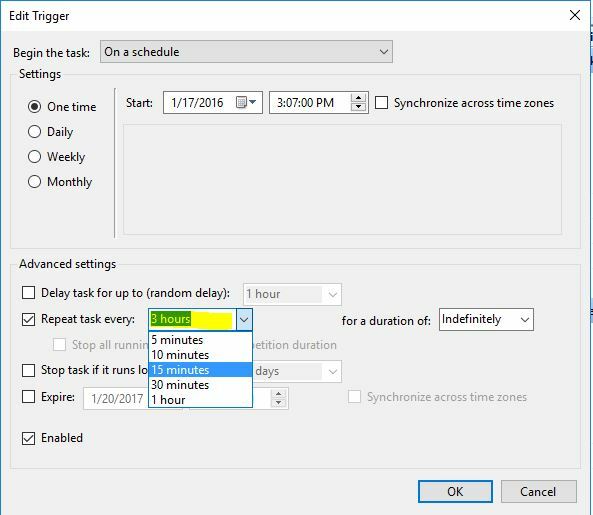 1) Change the Default schedule to lower the sync intervals from 3 hours to match with your requirement. 2) Forcefully sync data with Azure AD when required. 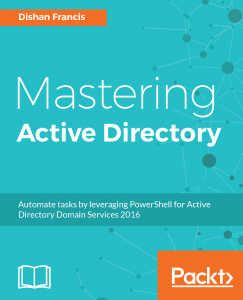 In this demo I am using on premises AD server which running windows server 2016 TP4. 4) Double click on the schedule, then go to triggers tab. Double click on trigger to edit. 5) In here you can define the time to sync. 6) When you save it will ask which user account to use for the job. You can define service account to run this task. 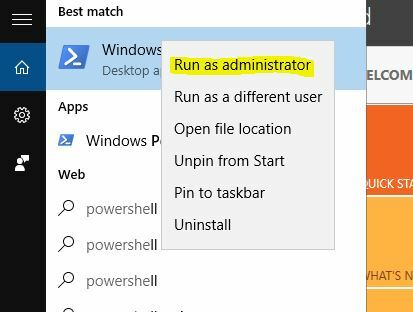 2) Load the powershell with admin privileges.